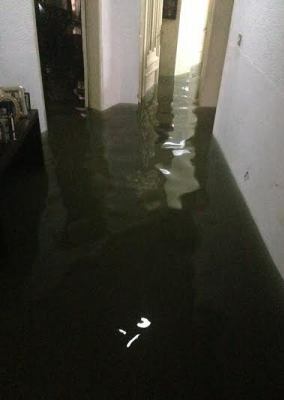 With just the beginning of the rainy season in Lagos, major streets and areas around the metropolis have been experiencing floods. 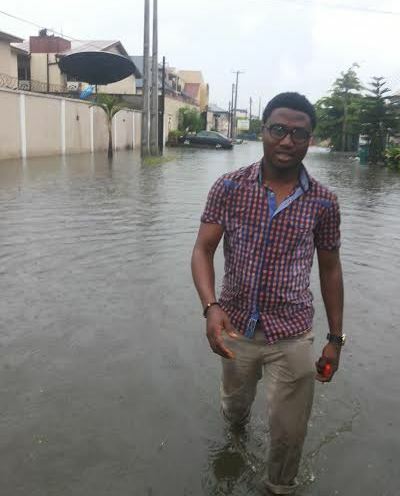 One of the worst hit areas is the highbrow areas of Lekki and VGC where the roads have been made impassable due to heavy flooding. 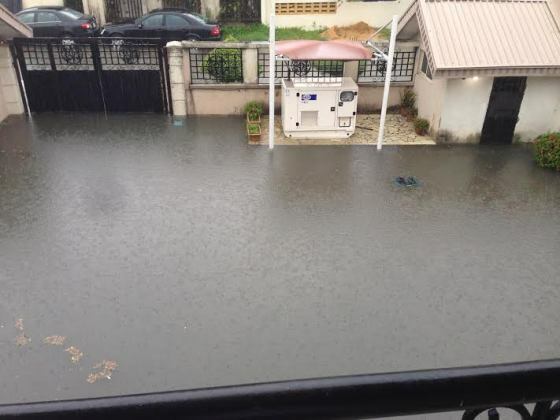 The Fola Osibo road and the Itedo axis around Lekki Phase 1 are one of the most hit, forcing commuters to find alternative routes around the estate. 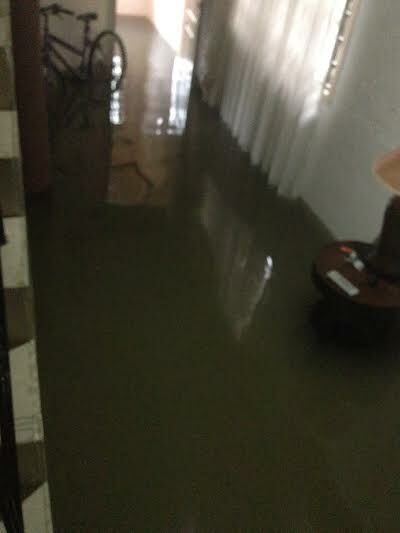 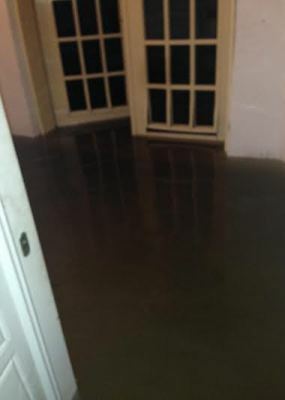 It has been reported that water has been entering into people’s homes. 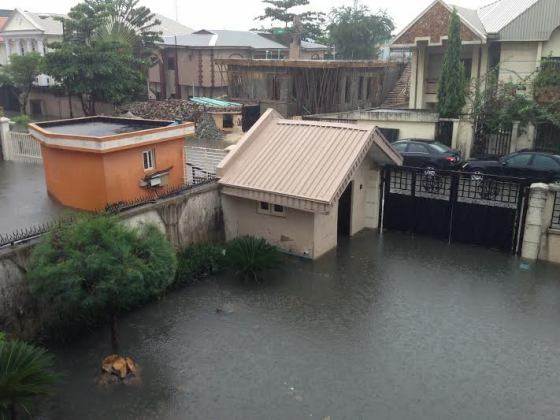 With meteorologist predicting about 260 days of rainfall in Lagos for 2015, an urgent solution must be taken to preserve the real estate value of Lekki which is already falling.